See the deals in the 2018 Target Toy Book. 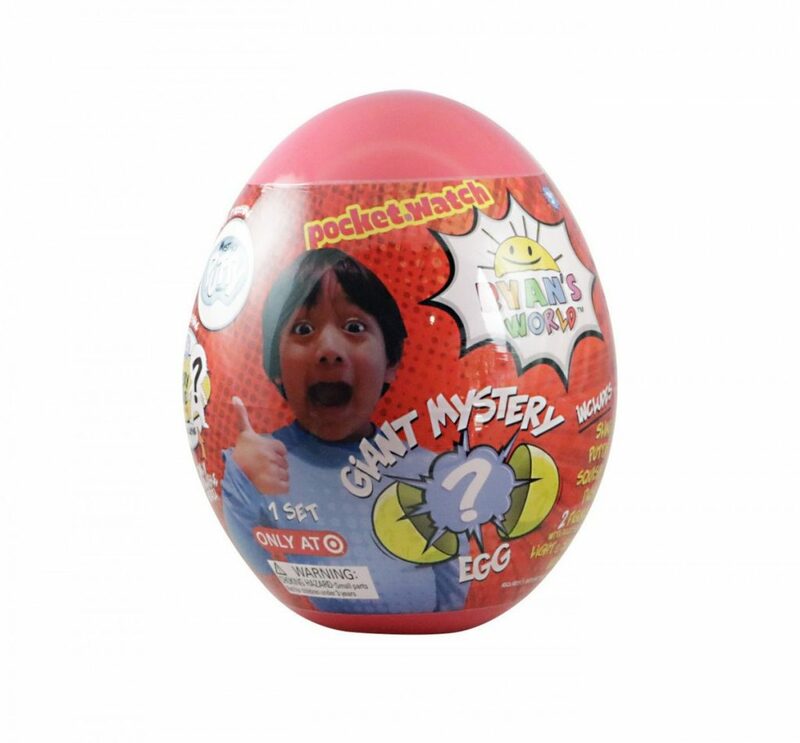 The Ryan’s World Target Exclusive Giant Egg Surprise is currently in stock at Target for $39.99. I have no idea why this is so popular but apparently the price has been double due to low stock. I’d love for someone to fill me in on what’s so awesome about this egg. 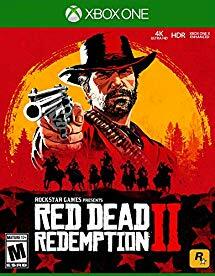 K just told me THE game for the 2018 holiday season (well, one of them) will be Red Dead Redemption 2. The pre-order price is $59.95 and is available for the Xbox One and PS4. This item will be released on October 26, 2018.